Love The Avengers? Can't get enough of it? 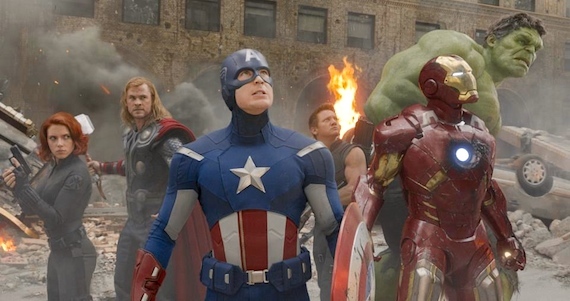 A gag reel and a few deleted scenes was unleashed today that sheds new light on Marvel’s superhero roundup, just part of the deleted scene package in the movie’s DVD and Blu-ray, expected out Sept. 25. Check out the gag reel and deleted scenes below.